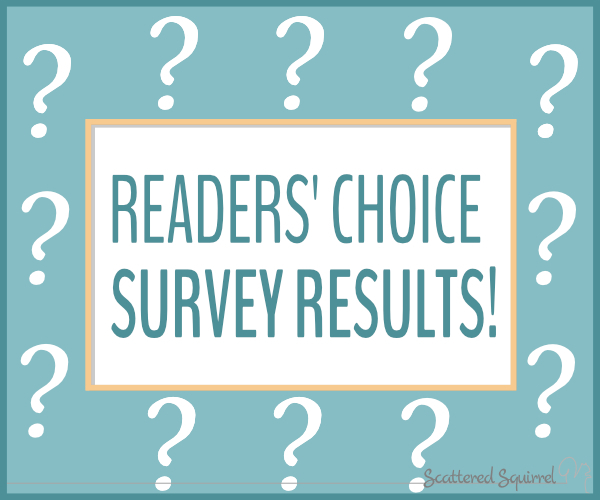 Thank you so much to everyone who took the time to fill out the Readers’ Choice survey! I was blown away by the number of responses. Thank you again! You’re wondering what the results are, am I right? I don’t blame you. I checked the survey results a few times a day while it was live. Are you ready to see the results? A new design for the 2019 calendars! 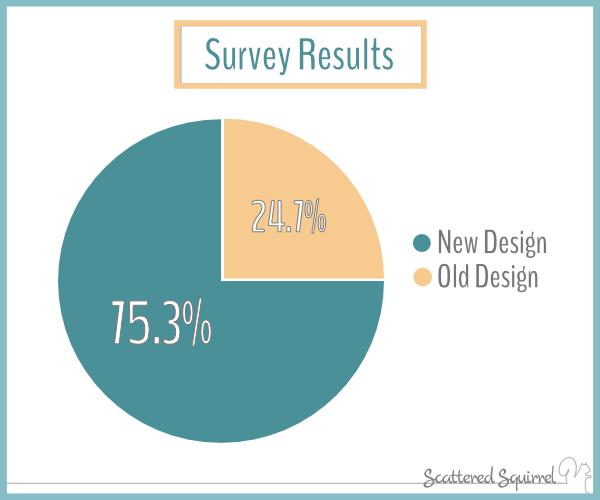 75% of you chose to have a new design for 2019. You know I like to keep things as real as I can around here so this is the place where I tell you that I was honestly surprised by the results. I was expecting the split between the two options to be very close. I expected it to be so close that I made plans for what to do in case there was a tie. But there was no need for that. You clearly showed me that you would like a new design for 2019 and that is exactly what I will be delivering! The second question of the survey allowed you to choose your favourite collection from previous years. The results here are a little a closer, which I think is to be expected with four choices. The Understated Rainbow Collection was the clear winner here. Followed closely by Pretty in Pastel and Sunshine Skies. The only real surprise for me here was how many people voted for the Peachy Green. 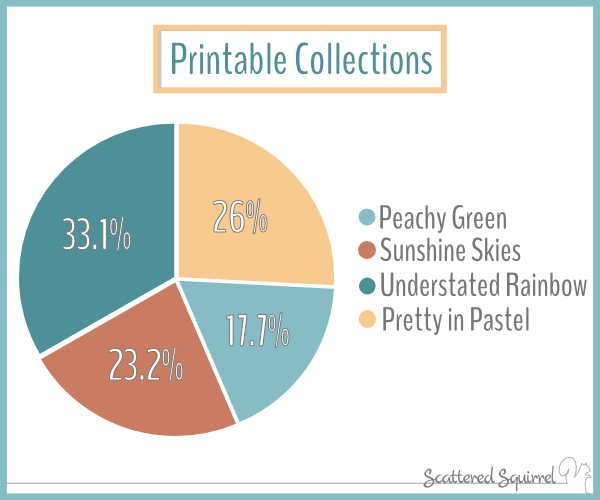 Green and peach are not everyone’s favourite colours, so it was really nice to see that there are some of you out there who really liked it. It was by far the design that went the furthest outside my comfort zone and truth be told, the one I worried that no-one would like. After looking over all the results, reading through all the comments from the survey, Facebook, Instagram, and your emails I’ve decided to make a few changes to the calendars for 2019. Maybe it would be better to say I’m making additions to the 2019 calendars. And, oh boy, am I excited about these changes! I know many of you have requested a Monday start calendar. Until this year I’ve tried to offer the Monday start in the blank versions of the calendars, but never in the dated. That’s changing this year. When the 2019 calendars are released you will have your choice between a Sunday start and a Monday start. The Monday start will be available in all sizes and layouts. Both the full and half-size two page per month calendars have a column for notes, but the single page per month calendars don’t. I chose to omit it on those one to maximize the amount of room in the day boxes. for 2019 I’ll be adding in notes sections in the empty day boxes at the beginning and end of each month. Just like I did for the 2015 calendars. This means that the two page per month calendars will end up with some extra note spaces. I am so excited to be offering this option this year. The academic calendar will go from July 2018 through August of 2019 so the whole school year will be included. I opted to go with a 14 month calendar for this one because school ends and starts at different times for everyone, and I wanted to make sure that the calendar covered all that. Thank you again to everyone who took the time to fill in the survey. 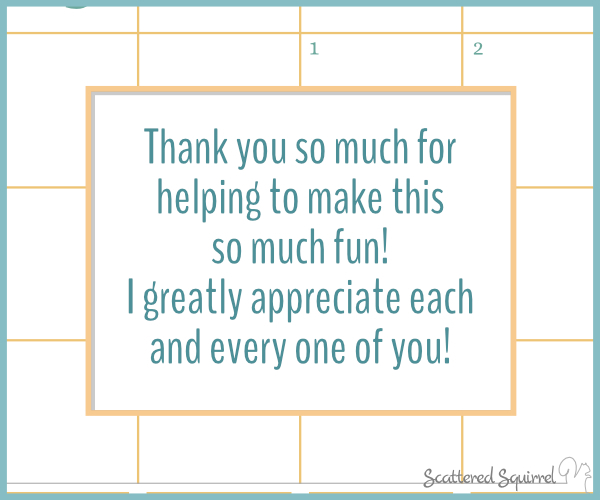 Your feedback has been a tremendous help and I’m so exited to be able to work on calendars that I hope you will all love the look of as much as you like the function. 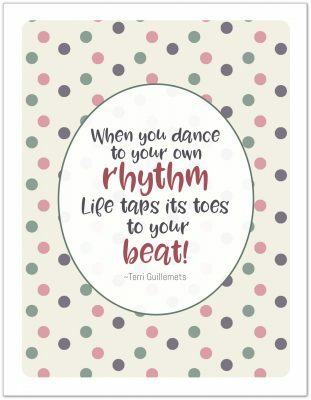 It is truly a joy to design printables for you. Are you excited for the new designs? Drop me a line in the comments below and let me know! Be sure to keep an eye on the Facebook Page and my Instagram account for sneak peeks of the design over the next couple of weeks. You don’t have to like or follow either to check out the posts, just hop by and check things out. Previous Post: « Readers’ Choice – You Help Decide the 2019 Calendars! When will the 2019 calendars be finished/published? I LOVE your calendars!! Thanks for all of your hard work!